WiFi is magical — streaming 4K video and instant notifications anywhere — without wires! And as we all know, underneath that "magic" is really layer upon layer of very sophisticated technology. Technology that mostly works, most of the time. Whether you are a certified WiFi Wizard or just the IT-by-Default person that everyone looks to for answers, our mission is to help you keep the magic of WiFi working all the way, all the time. 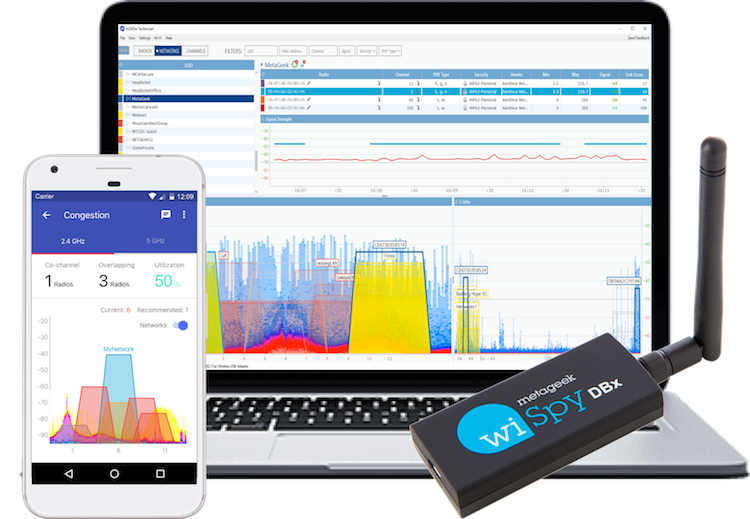 Wi-Spy Air hardware connects to your iOS or Android device and provides the Air Viewer application with WiFi and spectrum data galore. Wi-Spy Air + Air Viewer is the fast, portable and accurate way to validate and troubleshoot your wireless environment. inSSIDer Plus is the latest generation of the award-winning inSSIDer WiFi scanner, and is the most advanced WiFi scanner for Windows. Whether you are responsible for 3 or 3000 access points, inSSIDer Plus gives you the quickest view of your WiFi environment. Eye P.A. 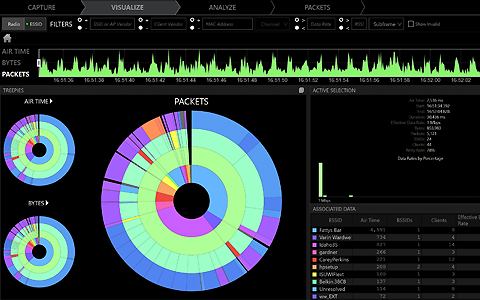 provides visual 802.11 packet analysis so you can quickly identify Layer 2 issues, such as high retransmission rates, slow talkers, and over-utilized WiFi channels. Eye P.A. 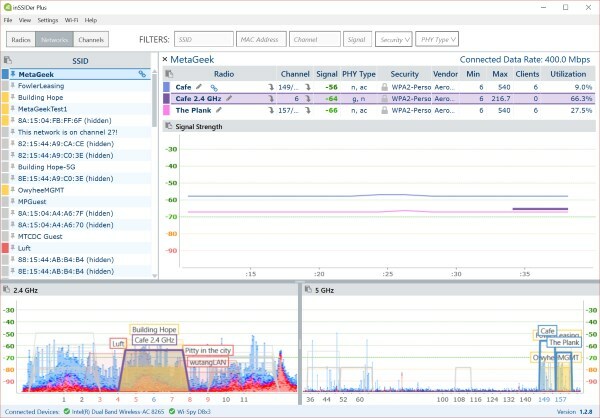 is the fastest way to drill down through .pcap files to spot the issues — then send the filtered list of packets to Wireshark for bit-by-bit analysis. 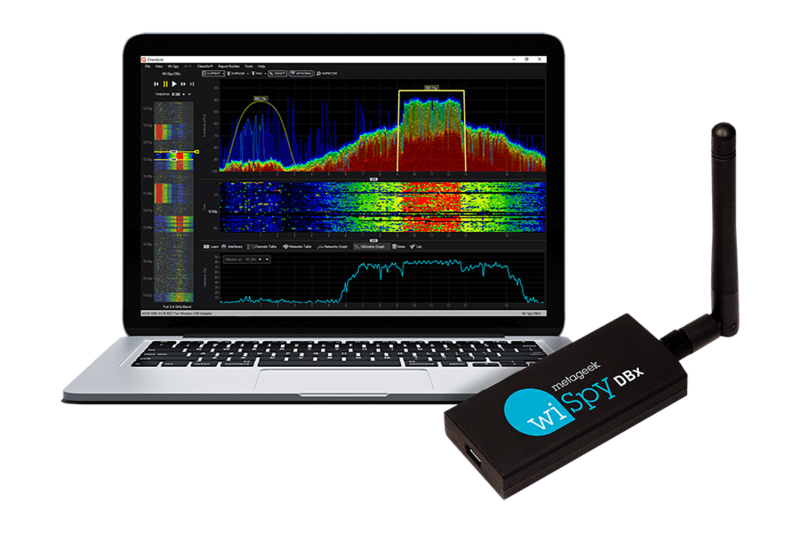 Wi-Spy DBx is the industry standard tool for advanced RF spectrum analysis of 2.4 and 5 GHz WiFi. Coupled with visual insights in Chanalyzer, this duo is the best bang for your buck when it comes to diagnosing and resolving RF-related issues in your WiFi environment. 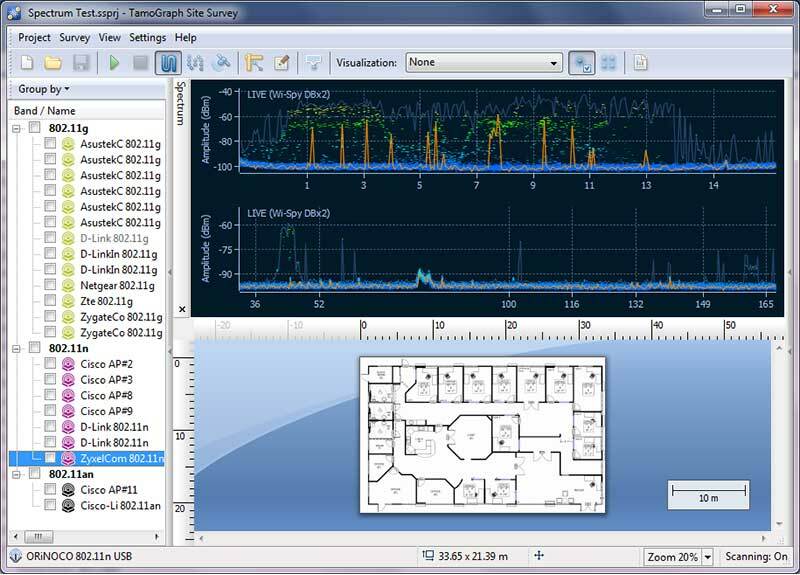 For WiFi network design, the highly versatile TamoGraph Site Survey Pro — from the folks at TamoSoft — is an excellent tool. TamoGraph is a powerful and user-friendly wireless site survey software tool for collecting, visualizing, and analyzing 802.11 a/b/g/n/ac WiFi data. 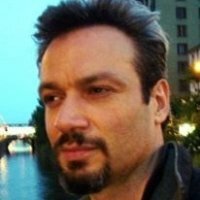 "In 16 years of building and analyzing wireless networks, Wi-Spy is the best ‘bang-for-the-buck’ I’ve seen." 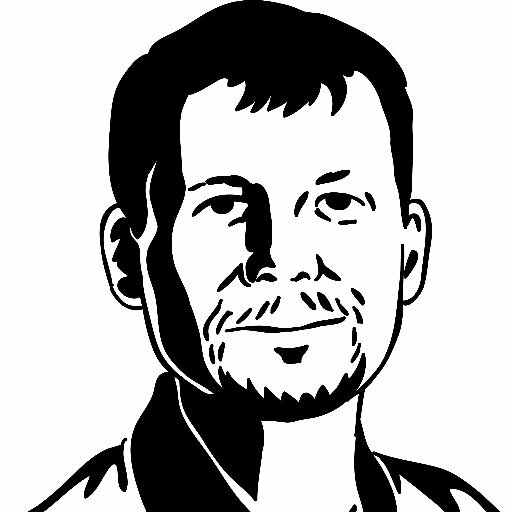 "Saves me hundreds of hours in setup and diagnostics on a yearly basis." 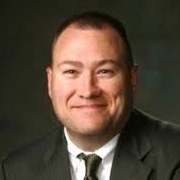 "Our techs religiously use your tools to ensure that our customers are left with the best experiences possible." "Wi-Spy DBx was the only option that gave us everything we needed for supporting critical enterprise-level WiFi environments at an affordable price for our whole team." "Wi-Spy is easily one of my all-time favorite tools and I strongly recommend it to anyone who is responsible for managing a WiFi network of any size." 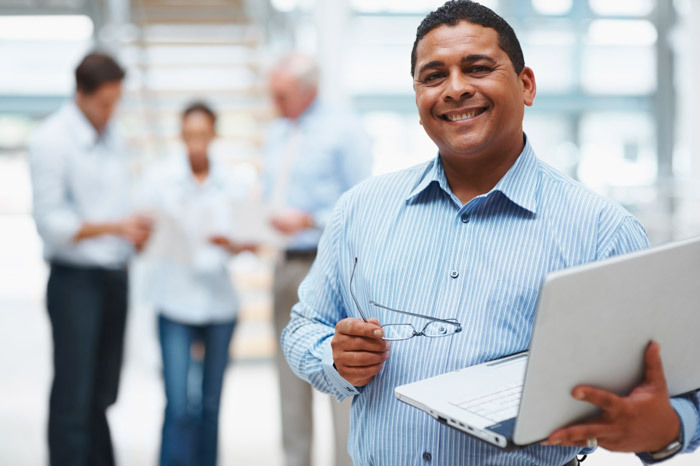 "You guys do a great job with your training videos. 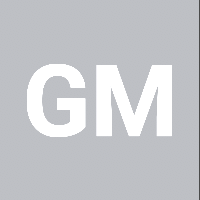 They provide awesome in-depth information in a very clear and easy to understand format." We are here to help you every step along the way. Not sure if our tools will save you time and money (and frustration)? No problem! We're so confident in the value delivered that we offer a 30-Day Money Back Guarantee. Worried about how well we support our customers? We have a 99% support approval rating and are always looking for ways to make our products better. 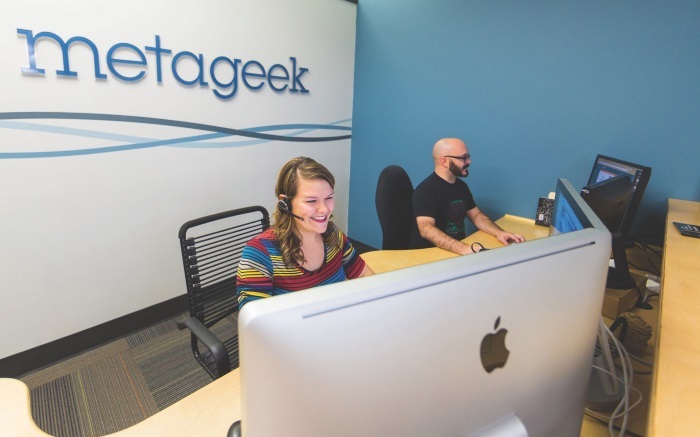 We love to help customers like you understand and solve your WiFi problems!